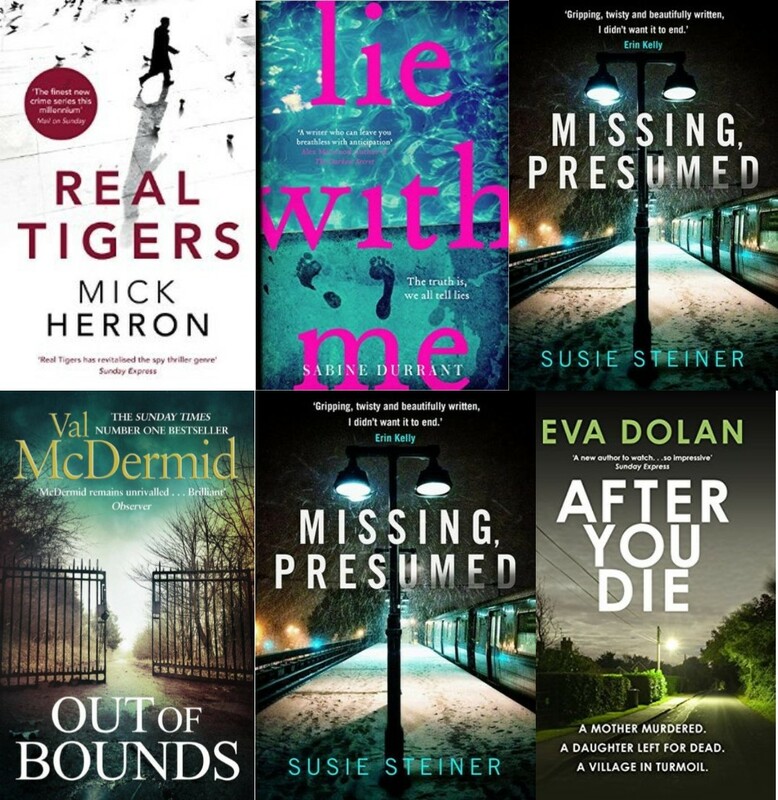 Celebrating its 15th year, the Awards feature six titles whittled down from a longlist of 18 crime novels published by British and Irish authors whose novels were published in paperback from 1 May 2016 to 30 April 2017. This entry was posted in Awards & Prize Lists, Fiction, Mystery & Crime and tagged City of Parramatta Libraries, Literary Awards, The Theakston Old Peculier Crime Novel of the Year Shortlist 2017 by admin. Bookmark the permalink.